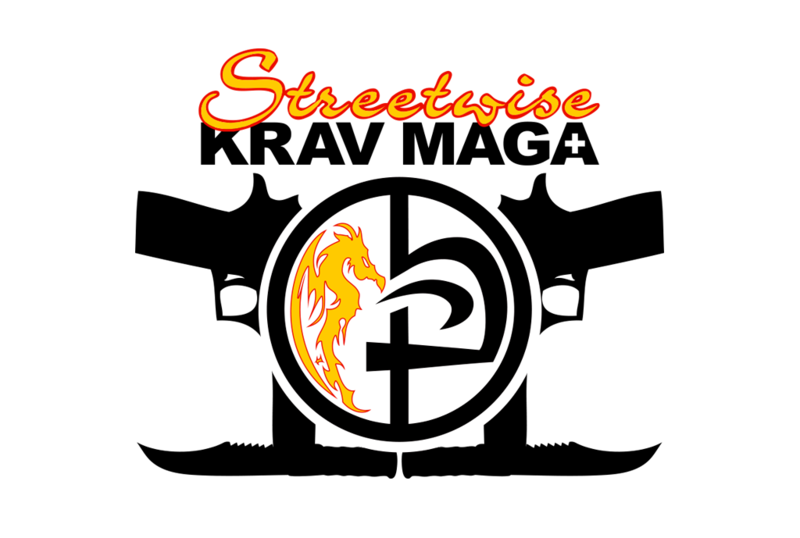 Streetwise Kickboxing is based around fitness and fun using martial arts hand and leg techniques. An eclectic fighting system from Israel, taught to law enforcement, military forces & civilians around the world. 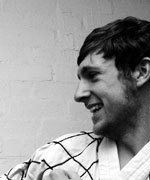 A blending of tried and tested techniques, to build a self defence system that suits the individual student. Every lesson is different, working on the whole body or concentrating on certain areas using martial-arts-style kicks and boxing-style punches. 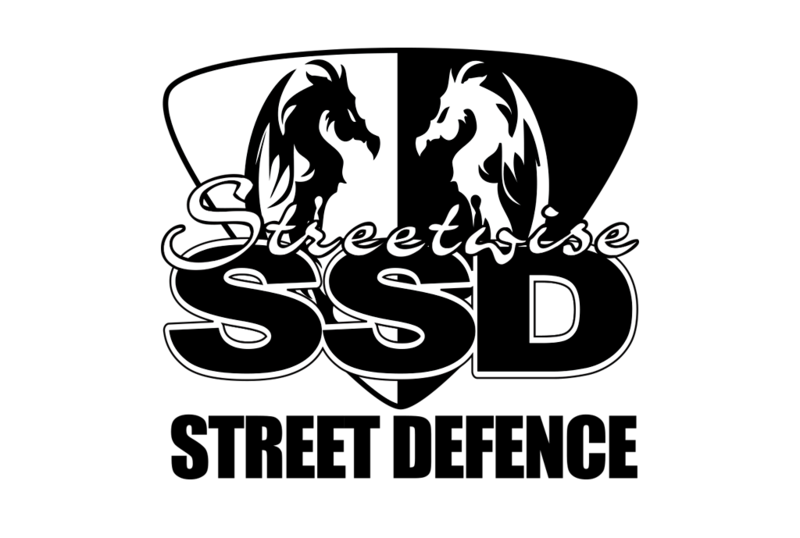 Streetwise runs private training sessions to help build fitness, improve your technique or prepare for upcoming gradings. 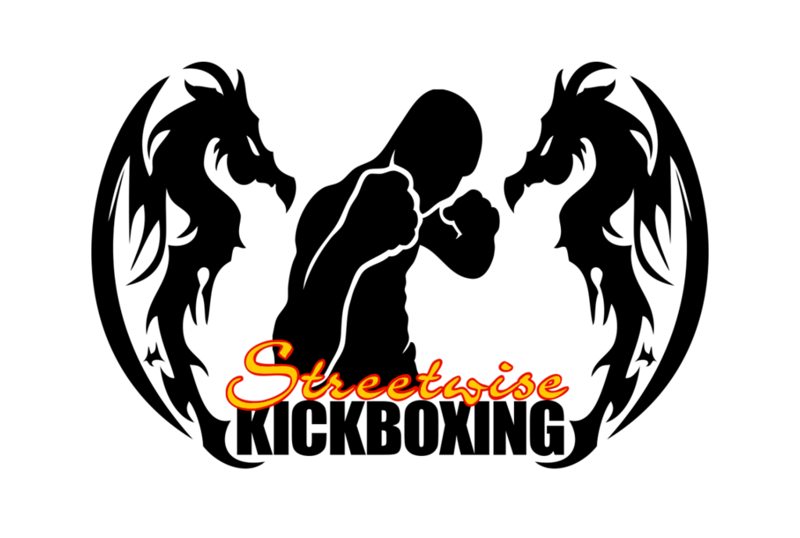 Streetwise works with lots of students training to join the Stunt Register. These dates are for your 4th Belt and above. (Please note : Your first 3 gradings are conducted in class). Full uniform. (Tee Shirt, Sweat Shirt & Trousers). Necessary training equipment for your style. 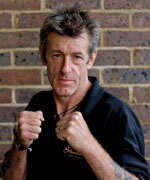 Please note, you only need a licence to take your first grading. Private Classes Available with RichardCras rhoncus justo ligula, hendrerit varius orci congue non. 9:00 to 17:00 Call to book check if a session is free. Private Classes Available with RichardCras rhoncus justo ligula, hendrerit varius orci congue non. 9:00 to 16:00 Call to book check if a session is free. Private Classes Available with RichardCras rhoncus justo ligula, hendrerit varius orci congue non. 9:00 to 16:00 Call to book and check if a session is free. Private Classes Available with RichardCras rhoncus justo ligula, hendrerit varius orci congue non. 9:00 to 17:30 Call to book and check if a session is free. Private Classes Available with RichardCras rhoncus justo ligula, hendrerit varius orci congue non. 9:00 to 15:30 Call to book and check if a session is free. Private Classes Available with RichardCras rhoncus justo ligula, hendrerit varius orci congue non. 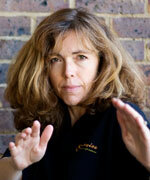 13:30 to 15:30 Call to book and check if a session is free.